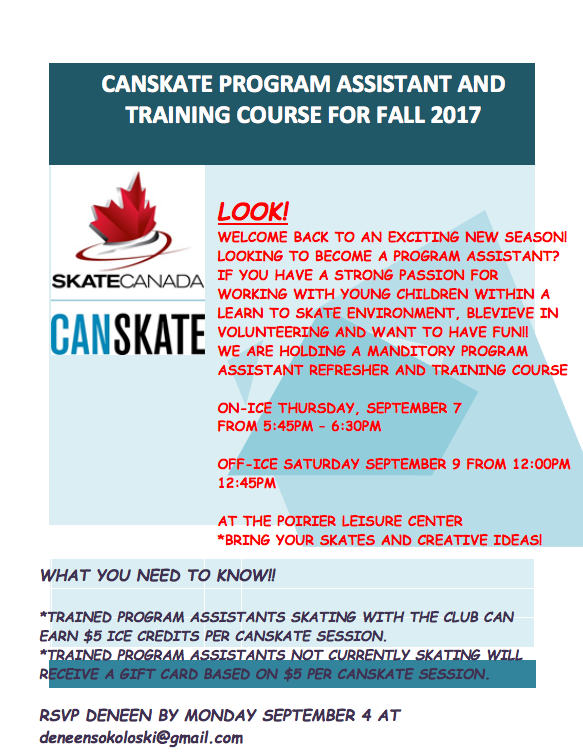 The first day of our Fall season is September 12th. Sign up now to secure your spot! 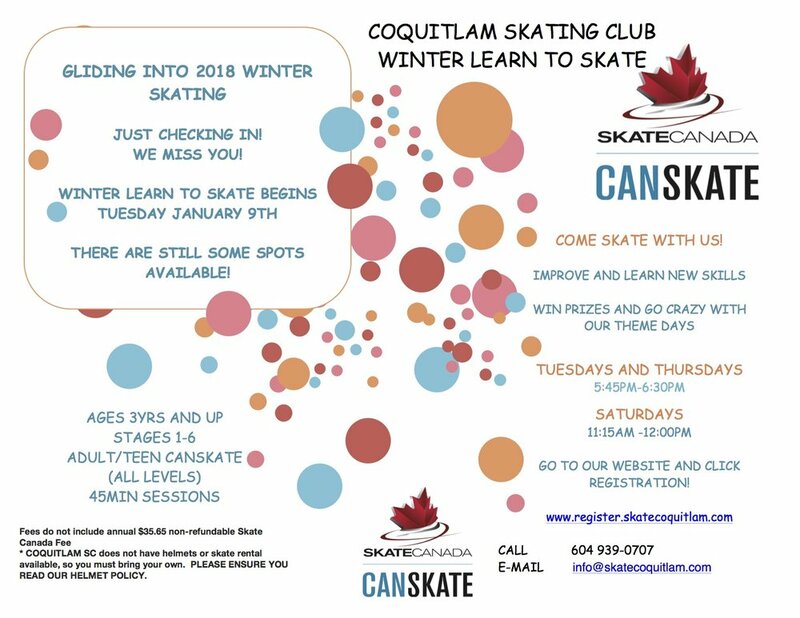 Our figure skating programs will be opening for registration soon.